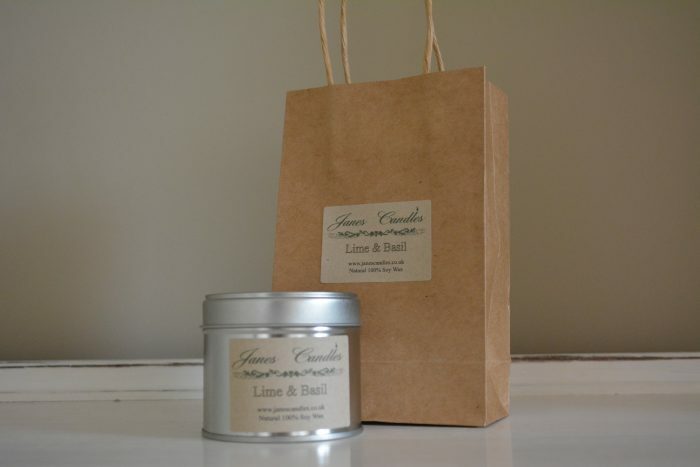 All our candles are made from 100% natural Soy Wax. 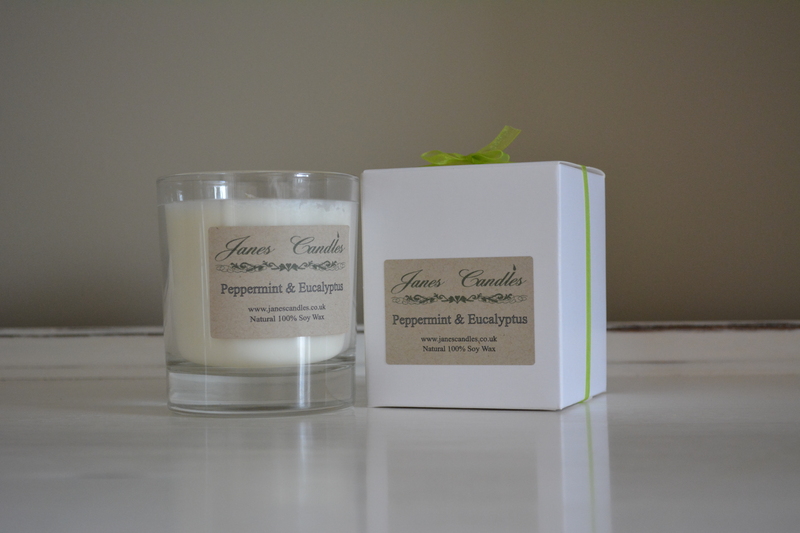 The soy wax we have chosen is 100% GM free, no pesticides or herbicides are used at any stage in its cultivation. Soya beans are, of course, a renewable source and the wax is naturally bio-degradable, so it really is an eco-friendly product. 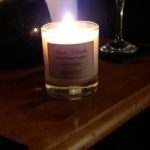 But we want to make absolutely the best quality soy candles too, the great thing is that soy also has “excellent fragrance-holding qualities” – that means our scented candles give a long-lasting and even scent through out the time they burn, and they are cleaner burning and longer lasting than paraffin equivalents. Our candles are Vegan friendly. 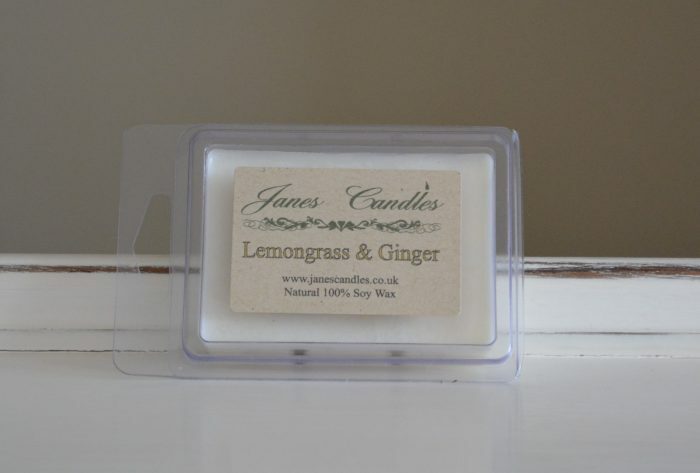 Thank you for my lemongrass and ginger candle as soon as I opened the envelope the gorgeous scent hit me lol cannot stress how beautiful these candles and melts are. 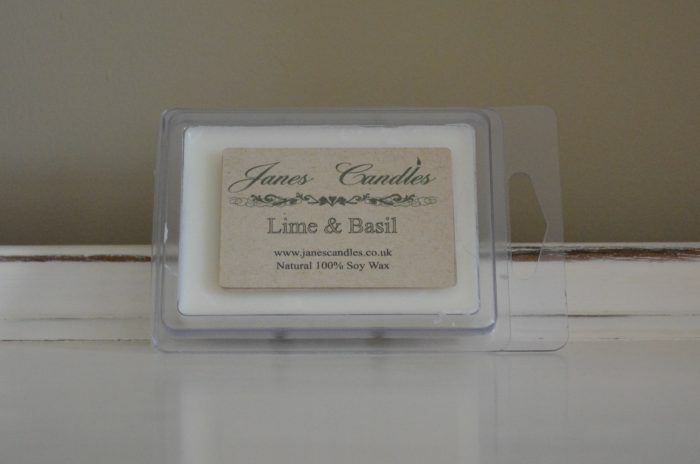 This scent is my favourite, but the rose, wild mint, eucalyptus, enchanted are also amazing. Reasonable priced and last for ages. I have a Lavender candle, such a lovely scent. Beautifully made and would recommended. 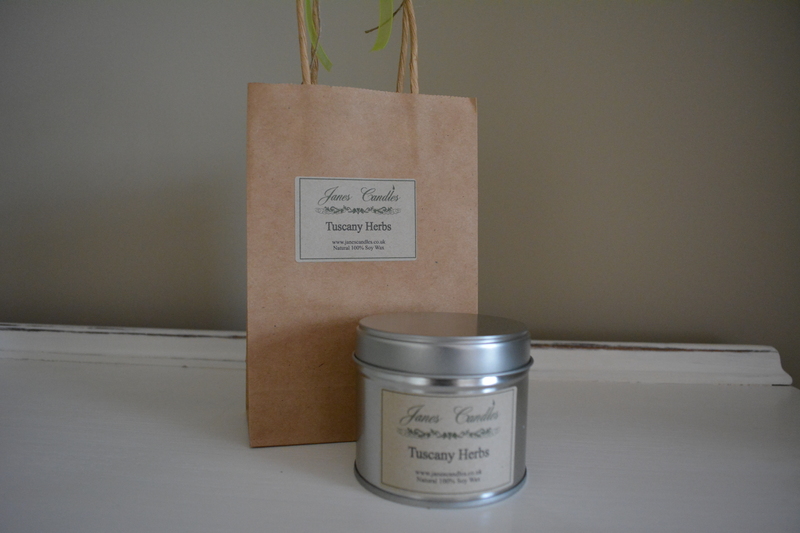 I have the Tuscany herb tinned candle. 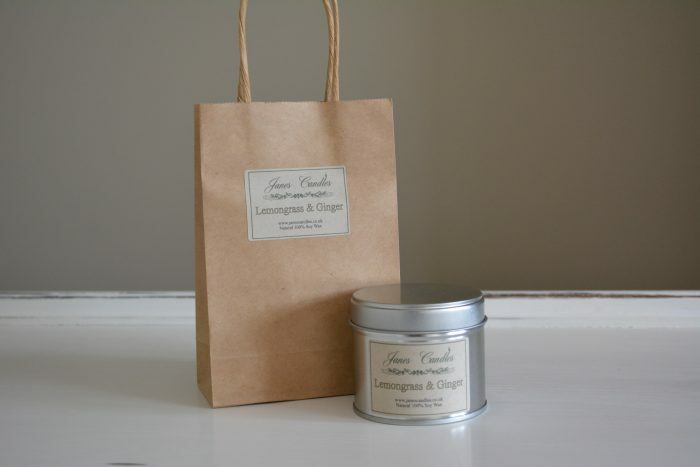 It is a Good quality long burning candle with no sooty smoke, and a Clean soft fragrance. eBay). But just sniffing the container that they come in is nothing I’ve ever smelled before. definitely recommend Janes products all natural and good for the environment. 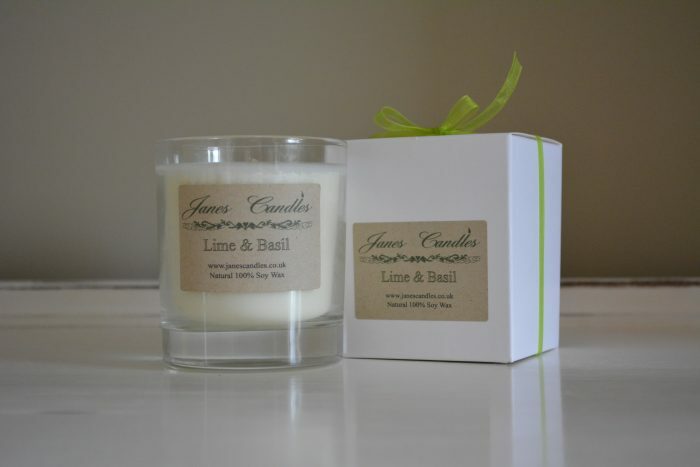 I have just received my candle and melts.Wrapping was excellent candle in a pretty box with a bow. 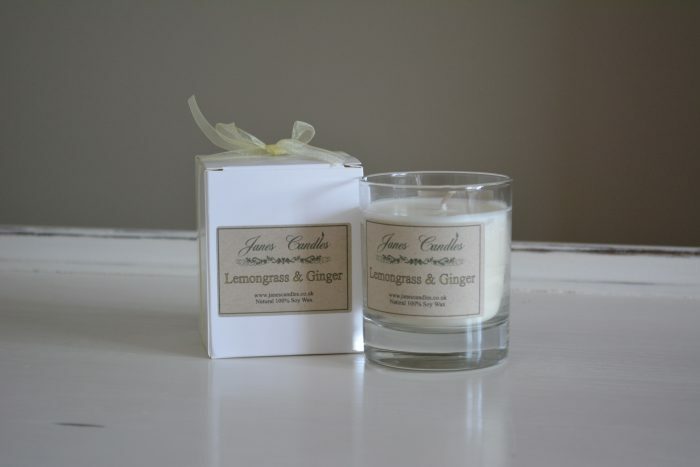 Tuscany and herb candle very subtle, the ginger and lemongrass melt you could smell from outside. As the same for the roses melt as well.Thank you Jane will be purchasing some more very soon from you.